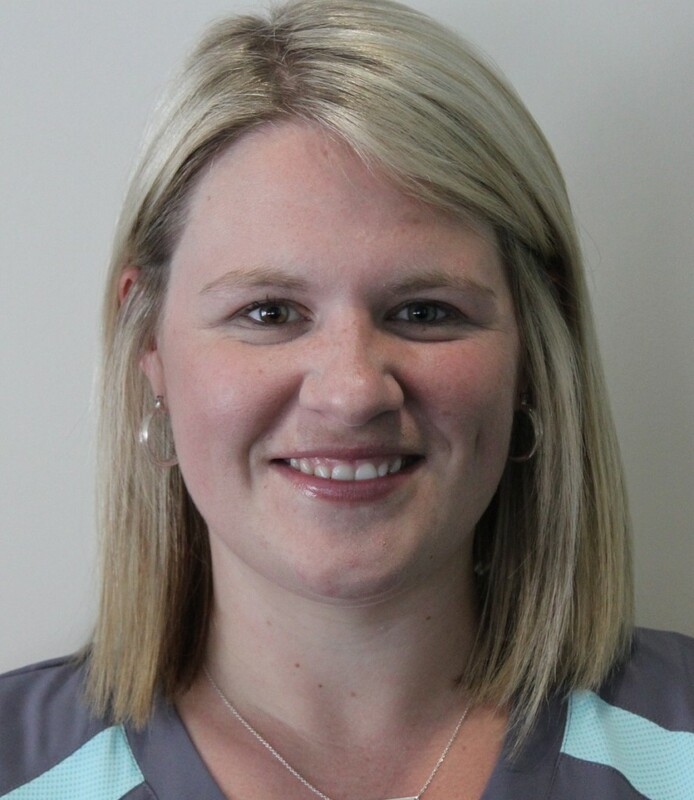 Alicia is the primary care nurse at the Sharbot Lake Family Health Team. She holds a Bachelor of Science degree in Nursing from Laurentian University and is certified by the Ottawa Model for Smoking Cessation. Alicia began her nursing career at Kingston General Hospital and came to us in 2014. Alicia is a long-time resident of the Sharbot Lake area and enjoys providing nursing care to clients in the community she loves.